Get your free SOLAR quote now! 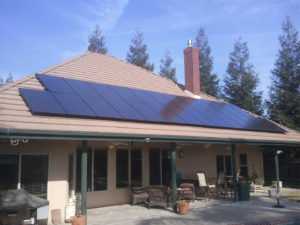 Click on the link below to get a money saving estimate of a solar system to fit your needs. If you need a solar installation we can help you. 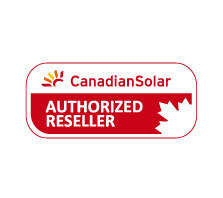 We offer the very best in solar products in all of our installations. 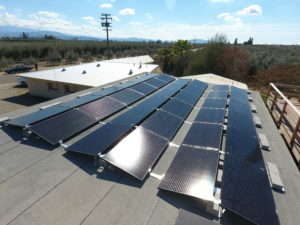 We tailor custom solutions to meet your solar energy needs. Take a look at some of our unique designs. We are very proud of our installations. We invite you to look through our portfolio of work. 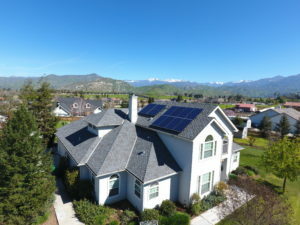 Our solar installation team has years of experience in the solar industry. We know how to integrate systems into virtually any setting. Going solar can really add up in savings. Our efficient and durable systems ensure that the energy savings will continue for decades to come. We know you have a choice in solar installers. We appreciate your business and work hard each day to make the best and most dependable solar installations we can. 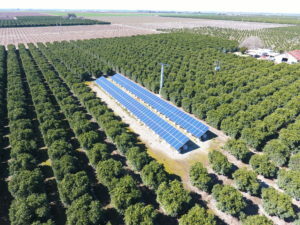 AltSys Solar Inc. is a full service solar company located in the Central Valley that believes and supports what it sells. The team as a whole works daily to better comprehend harnessing solar energy, efficiently converting energy, and providing the best products in solar for the most affordable price. With roots in Tulare, CA. for the past 35 years and specializing in technological solutions, we have what it takes to meet your solar needs. AltSys Solar Inc. stays up to date on all the new advances in technology and practices that help keep the solar industry innovative and efficient. Our installation teams have the tools and the know how to get the job done quickly, safely and correctly. Our entire staff of employees are certified in their field of expertise. We deploy our teams to tasks that best fit their knowledge, experience and certifications, so you need have no fear of malpractice. Our team’s high level of competency also makes it easy for us to complete a job from start to finish in 6-9 weeks except under rare and unique conditions, helping to cut down the overall cost of our services. 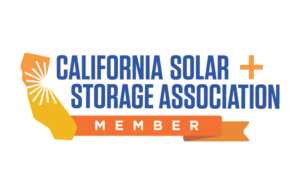 We have the best prices in the Central Valley because we operate on a margin that other solar companies are hard pressed to compete with. As a licensed reseller of a top-tier module manufacturer, we get wholesale prices on the largest portion of material cost for any solar system… The solar panels! This lower cost on solar modules allows us to propose a more affordable purchase price to all our clients that take advantage! In accordance with state codes and regulations, we are committed to righting any wrongs that stem from our installation process with a 10 year quality workmanship warranty. 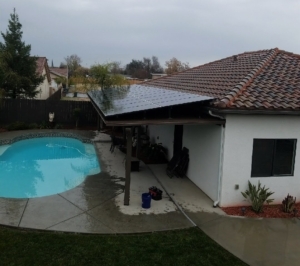 AltSys Solar Inc. has been conducting honest solar business in the Central Valley for 13 years and counting. This however, is not the extent of knowledge in the field. The Owner and President of the company has been doing technical work since 1974 and electrical systems are second nature to him. From our sales team to the office personnel to the installation team, there is always a knowledgeable and attentive member of staff ready and willing to answer any questions that may arise. We take pride in creating robust dependable solar energy installations. We have everything you need to go solar.